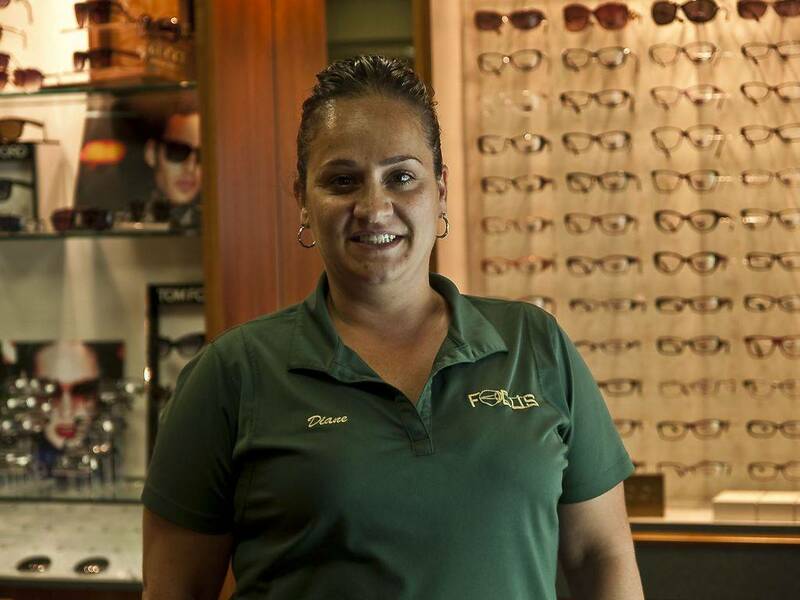 Optometry Practice in Hackensack, NJ | Focus Eye Care, P.C. 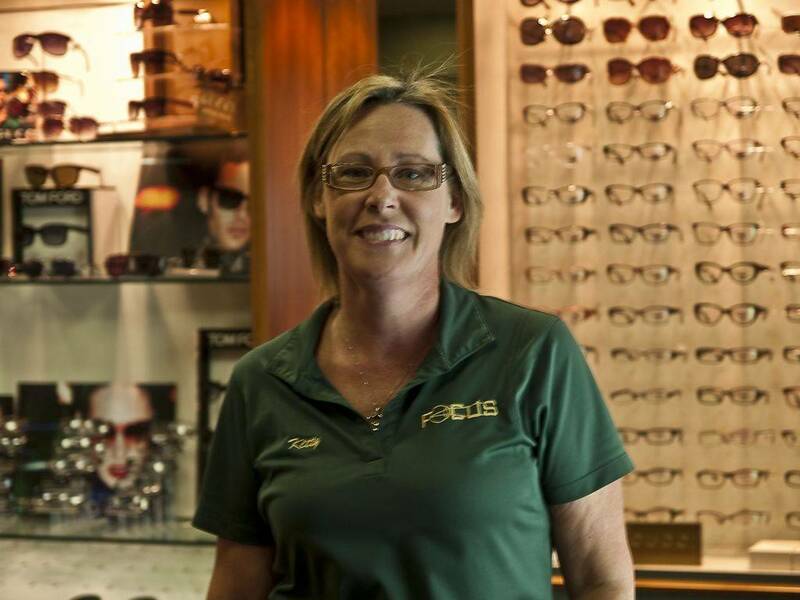 I first started working for the practice in 1997 I worked at the front desk, as a technician and in optical sales. Before long the practice had grown and we moved to a larger office where I became Office Manager. The office made yet another move to our current location and continues to grow. It has been very gratifying to watch the practice grow steadily over the years. As office manager, I am responsible for all the necessary details to keep the office running smoothly. 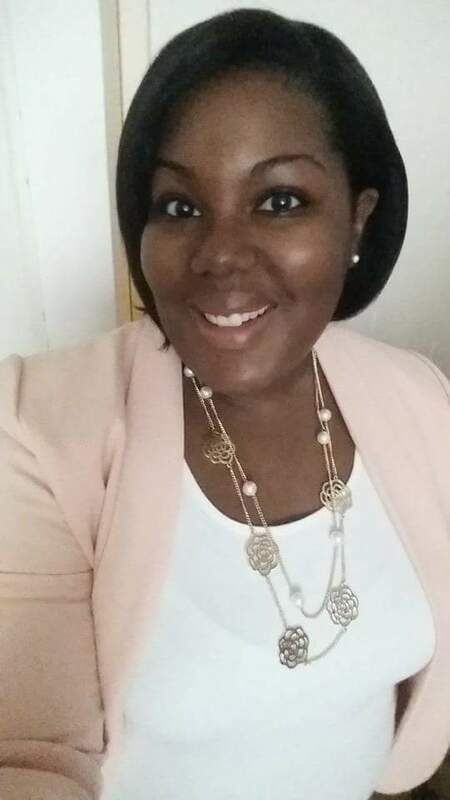 Some of my responsibilities are to maintain all the bookkeeping for the office, employee payroll, and staffing, paying bills, and managing the finances, as well as overseeing the account receivable area, electronic claims, and credentialing doctors with insurance companies. I am very knowledgeable in Insurance benefits, and authorizations. I am here to help patients with questions about their bill, insurance benefits, coverage or any concerns they may have. I am married to my high school sweetheart and the proud Mom of two grown sons who are volunteer Fire fighters. I enjoy spending time with our family and traveling together. I am also an animal lover and County Committee woman in our town. 10 years ago I decided helping people see and look their best was something I was passionate about. Today, I manage the Optical at FOCUS. 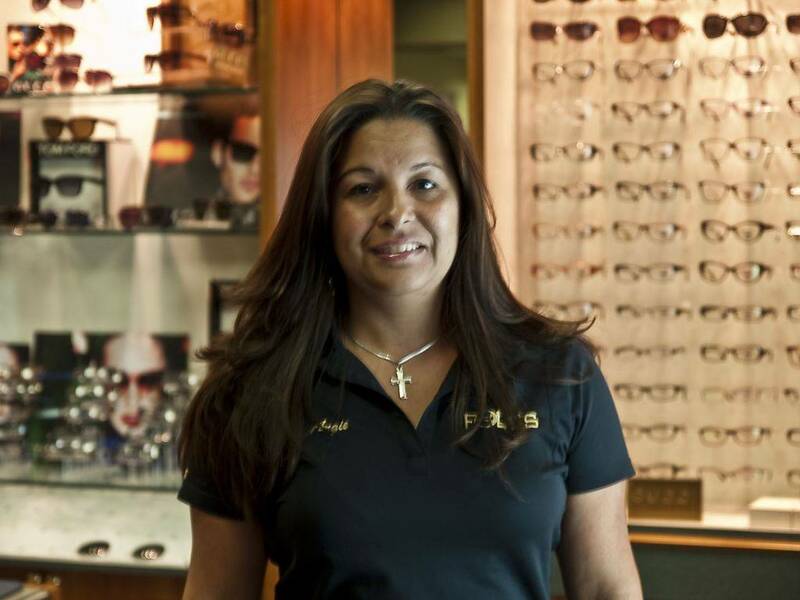 As Optical Manager I am responsible for placing eye wear orders, making sure the lab/optical runs as smoothly as possible, trouble shooting eye wear issues and selecting the beautiful and unique frames you see every time you visit. 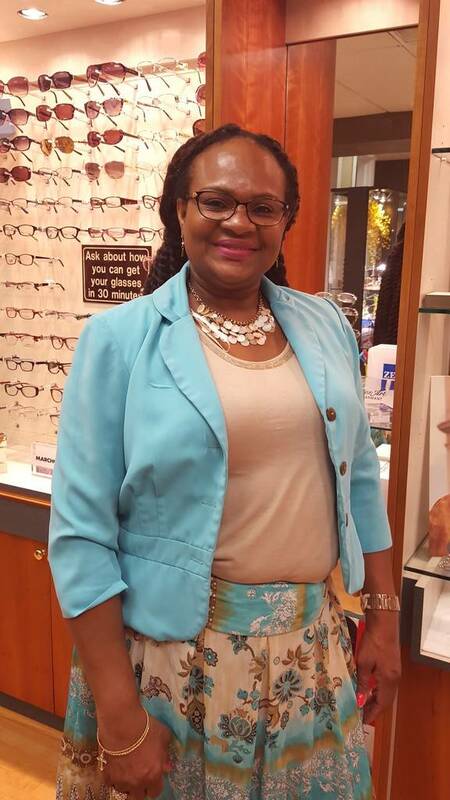 The best part of my job is fitting patients in amazing specs that fit not only their prescriptions, but their life style and personality. I am family oriented. With 3 older siblings and 10 nieces & nephews how can I not be? I love to bake and decorate, a real Susie Homemaker. 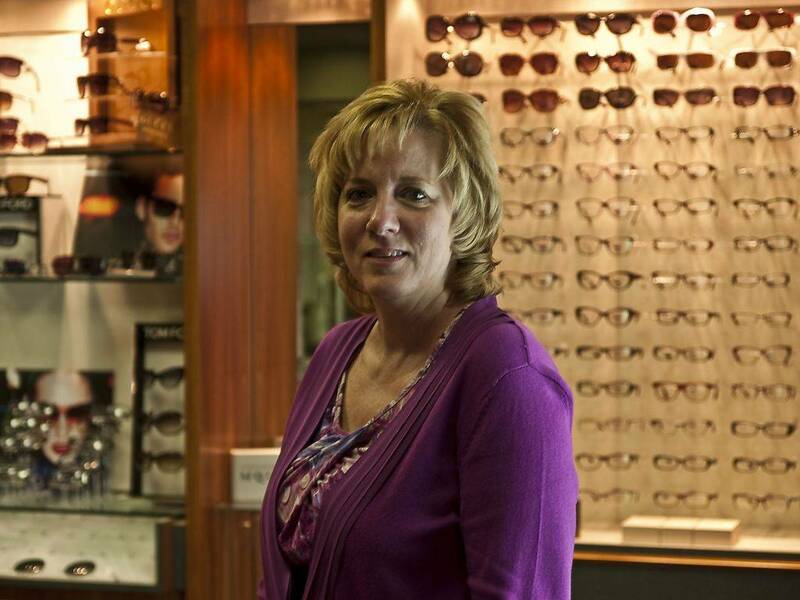 I have a passion for fashion which is visible through my extended personal eye wear collection. Although I’m only in my twenties most people say my soul is somewhere in its late sixties. I love a good joke and a good book, so if you know of any feel free to share. I look forward to seeing you here at FOCUS.